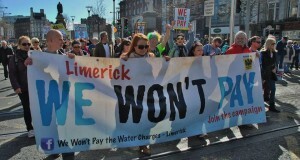 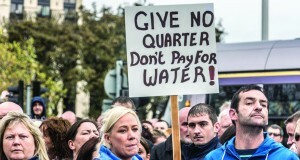 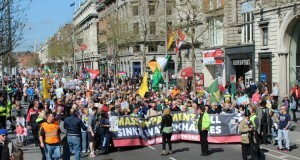 The Fine Gael minority government was forced to suspend water charges. 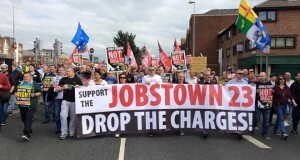 Michael O’Brien argues that this is a result of the protest movement that emerged in late 2014, the subsequent mass boycott of the charge and the fundamental weakness of this right-wing administration. 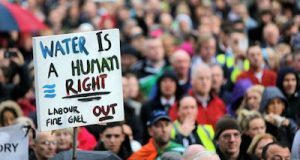 Remember when a majority of people, by maintaining a boycott, put water charges on the agenda at the last election and 70% of the electorate voted for TDs opposed to the charge? 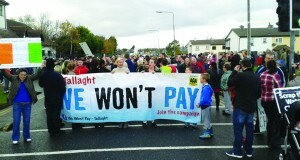 They can’t break the boycott! 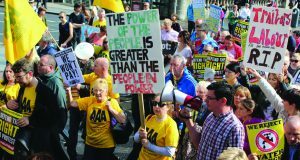 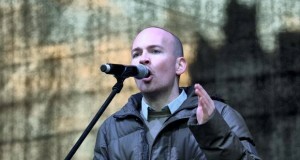 Socialist Party member and AAA TD Paul Murphy discusses the potential for building a new left.